Sasol: Access Flooring manufactured, supplied and installed by Pentafloor®. Photo credit Ruben Smit for Paragon. Discovery Place: Access Flooring manufactured and supplied by Pentafloor®. Photo credit Infrastructure for Paragon. Mutual Place: SolidFeel Access Flooring manufactured and supplied by Pentafloor®; and Shaw Contract carpet tiles supplied by Pentafloor®. PWC Head Office: Access Flooring manufactured and supplied by Pentafloor®. Photo credit Tristan McLaren for LYT Architecture. Pentafloor® is built on strong brands with a rich heritage and an unrivalled track record, together with the highest international standards in quality and production. Pentafloor® owns the patents and registered trademarks for the Solidfeel SF-RANGE®, the LF-RANGE® and the FS-RANGE® of access flooring brands. 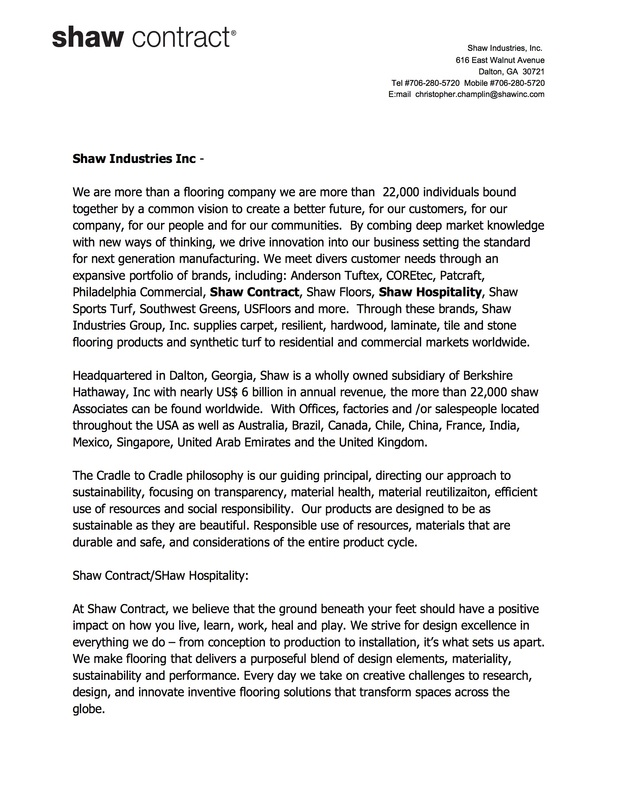 Pentafloor® is also the exclusive South African distributor for Shaw Contract, a leading global commercial flooring company. Dedicated to furthering sustainable development in Africa, PentaFloor’s access flooring, hard surfaces and carpeting products have been specified in projects throughout Southern Africa and the EMEA region, covering millions of square metres in floor area. Copyright © 2018. All rights reserved. Powered by Yellowpages.